So I wanted to make butter tarts. I even bought butter, I had no plans on making them vegan. What I forgot is that I needed eggs. So I decided to try my hand at vegan butter tarts. 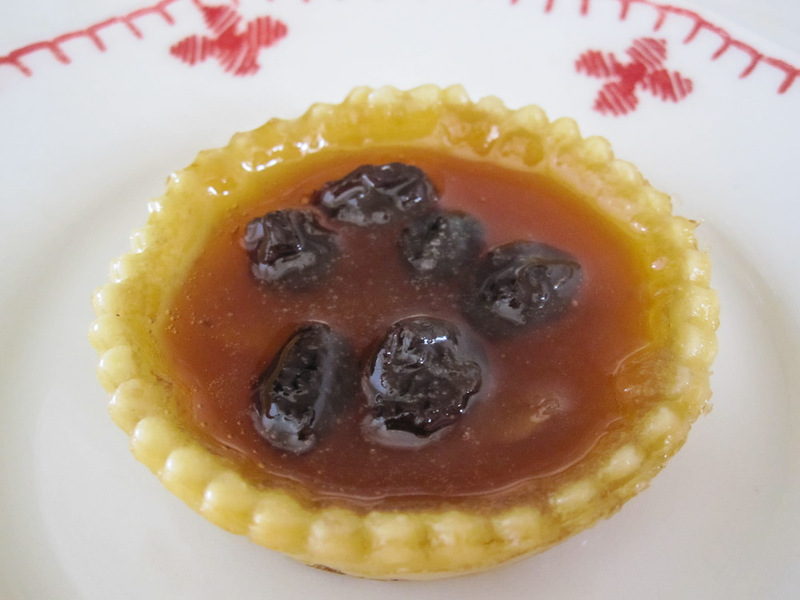 For those of you who have not had this Canadian treat, it’s kind of like a pecan pie with raisins. 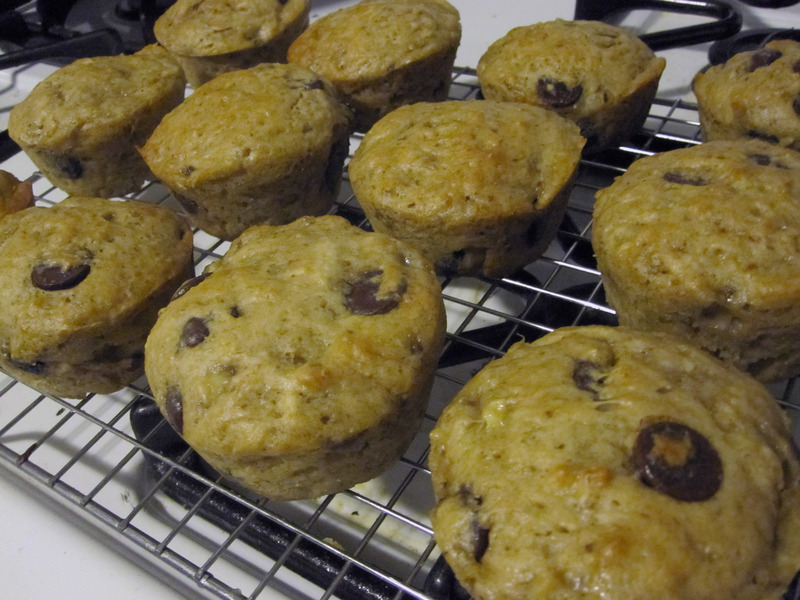 You can make them without the dreaded raisins. I dig raisins so I add them. Now for some notes. 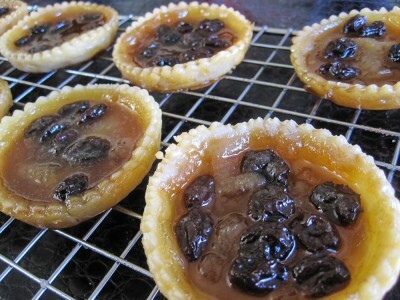 I make my tarts shallow, so they only need a bit of filling. I can get 12-16 crusts out of one bottom pie crust recipe but it’s stretching it. Try for 12. You can make deeper ones if you’d like, but they will take longer to cook. If you want them more firm you should cook them longer but we like runny tarts here which is good since these were a struggle to firm up. They do need a minimum of 20 minutes in my oven though or else they won’t set since there is no egg. The non vegan version in my oven is a 15 minute bake, just so you have an idea of time differences. If you are against corn syrup (you can get corn syrup without HFCS in it, fyi) then you can probably substitute brown rice syrup or maybe all golden syrup. I didn’t try it, I went down the corn syrup rabbit hole. If you don’t have golden syrup you can use all corn/rice syrup. I made a batch with all corn syrup and they were still great, they just were missing that “something” that leads to the caramel like taste. 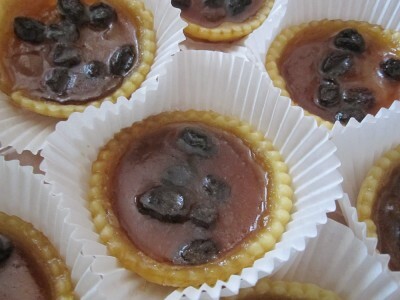 However, everyone loved the all corn syrup tarts, so don’t fret if you can’t find Lyle’s golden syrup. Using some of the water from the raisins, mix together your powdered egg replacer. 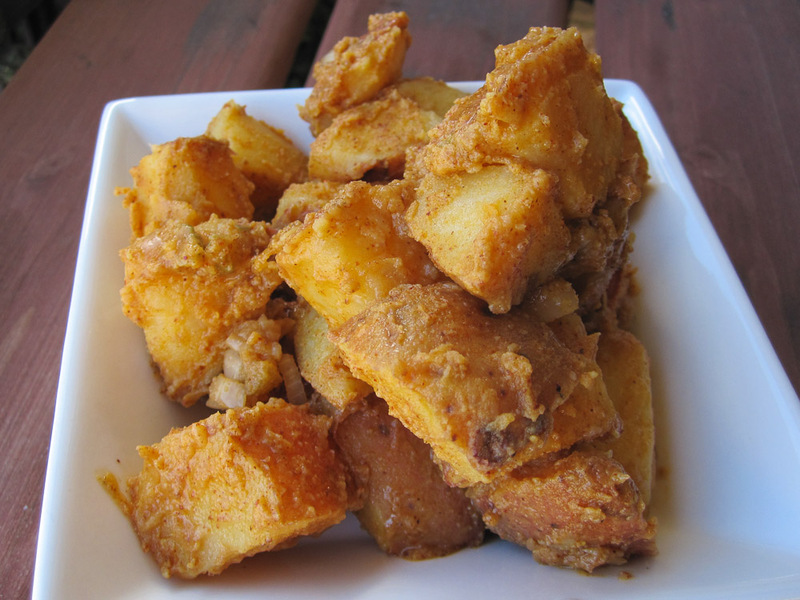 In a large bowl mix together the soft margarine, brown sugar, salt and syrups; stir well until sugar is dissolved and butter is creamed. Add the egg replacer and vanilla and mix well. 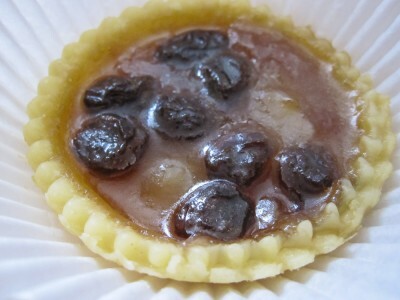 Drain raisins and divide raisins equally into all shells; then divide butter mixture into all tarts. Bake at 400F for 20 minutes; filling will be lightly browned but still bubbling. These take a long time to set, place them in the fridge for a quicker set time.